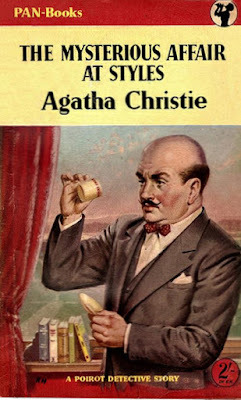 There are many mystery writers who owe Christie something. The genre was popular long before she took a stab at it with The Mysterious Affair at Styles (which sat in the publisher's office for five years before it was accepted for a pittance and published in the early 1920s), but it was much more hidebound. There are those who dismiss Christie simply because she was so prolific, because her books eschew the epic or deeply psychological in favor of a story best told quickly and with deceptive ease. And yes, the genre has changed, grown darker and more brutal (a shift Christie deplored as early as 1975), but as a die-hard fan I don't want to hear the words "formulaic" (she invented that formula) or "predictable" (I defy anyone to find a more surprising motive for murder than the one in The Mirror Crack'd or better crimes than those committed in Curtain or Murder on the Orient Express). And I don't want to hear the term "cozy." Christie was not cozy. She earned the title the Queen of Crime the old-fashioned way — by killing off a lot of people. Although never graphic or gratuitous, she was breathtakingly ruthless. Children, old folks, newlyweds, starlets, ballerinas — no one is safe in a Christie tale. Some of her books are truly great — Death on the Nile, And Then There Were None, The Secret Adversary, Murder on the Orient Express, Curtain to name a few — and some are not. But even the worst (The Blue Train, The Big Four) bear the marks of a master craftsman and make us appreciate the successes, and the woman behind them, that much more. 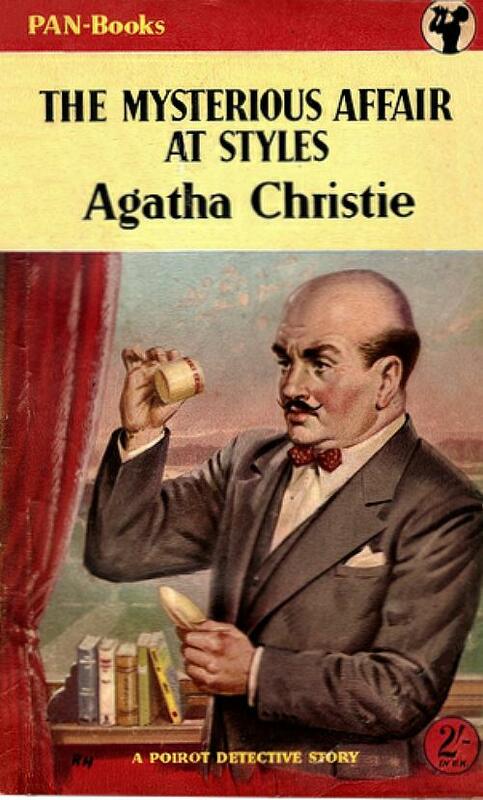 It was the character Miss Marple who became the most vivid symbol of Christie's worldview. With her white hair, cornflower blue eyes and gentle ways, Miss Marple took a lively interest in the world around her but knew from experience, alas, that pretty much everyone was capable of anything, including murder. People can be wonderful creatures, my dear, she would inevitably say, but still it pays to keep your wits about you.